Mojito Loco – Viva Las Vegas!| the best LOCO site on net! 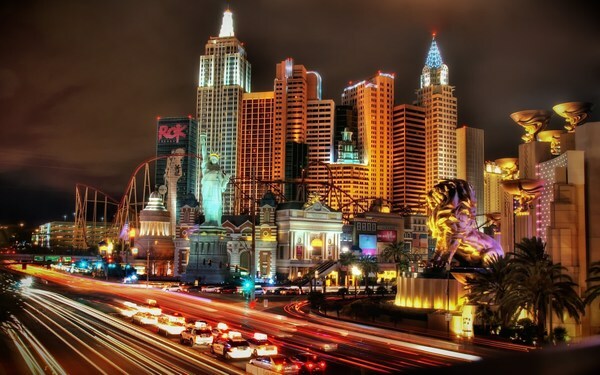 Las Vegas is an internationally renowned major resort city for gambling, shopping, and fine dining. 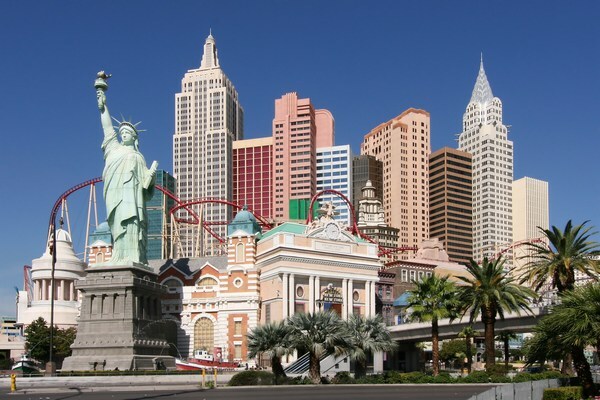 The city bills itself as The Entertainment Capital of the World, and is famous for its casino resorts and associated entertainment. 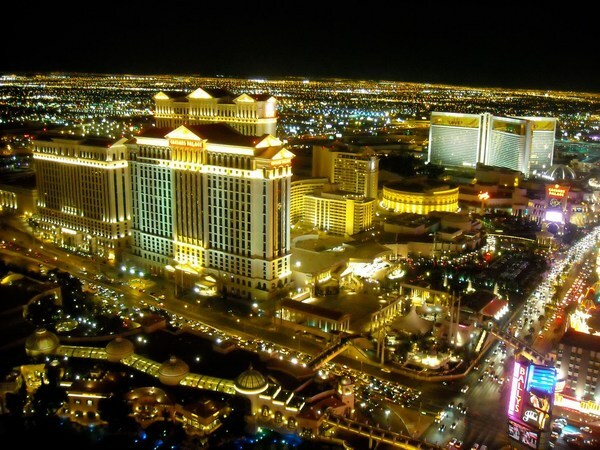 The name Las Vegas is often applied to unincorporated areas that surround the city, especially the resort areas on and near the Las Vegas Strip. 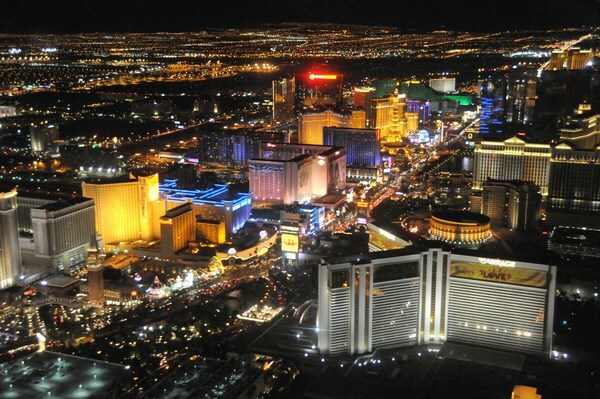 The 6.8 km stretch of Las Vegas Boulevard known as the Strip is mainly in the unincorporated communities of Paradise, Winchester, and Enterprise. 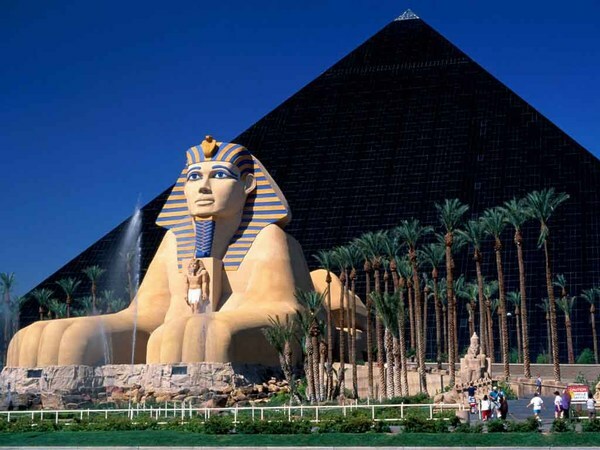 The major attractions in Las Vegas are the casinos and the hotels. 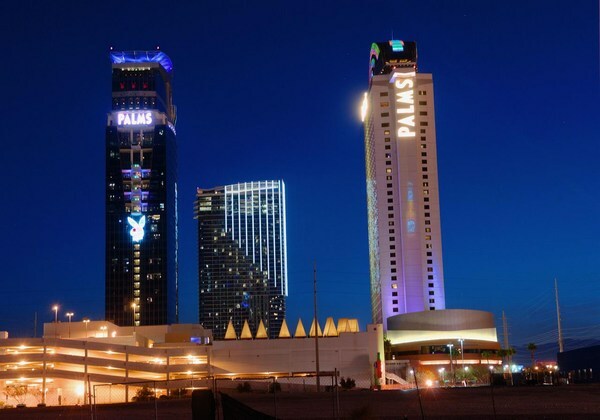 There are many hotel casinos in the city’s downtown area, which was the focal point of the city’s gaming industry in its early days. 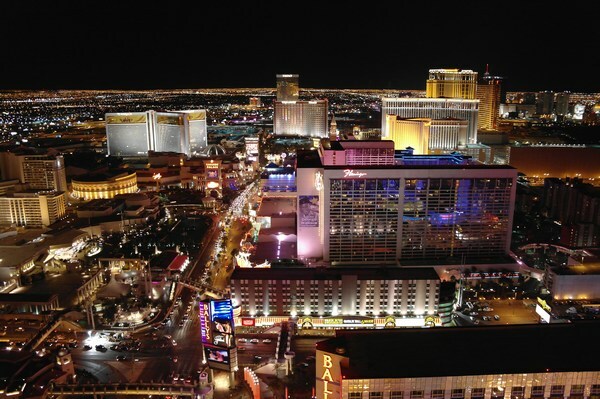 Most major downtown casinos are downtown on the Fremont Street Experience, The Stratosphere being the major exception. 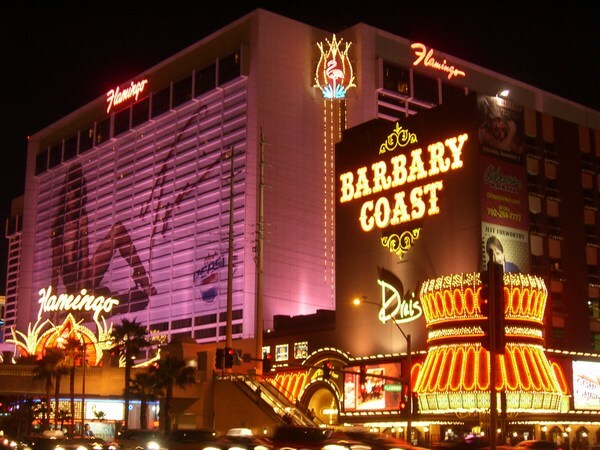 Fremont East, adjacent to the Fremont Street Experience, was granted variances to allow bars to be closer together, similar to the Gaslamp Quarter of San Diego, the goal being to attract a different demographic than the strip attracts. 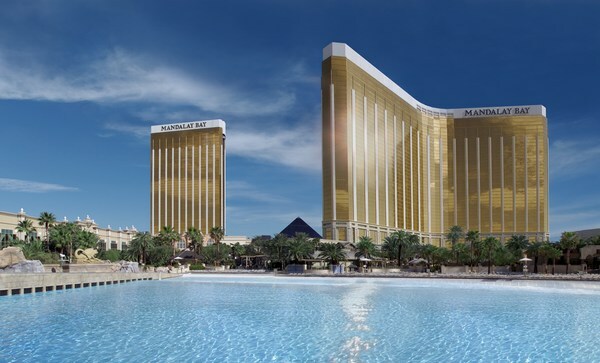 Many of the largest hotel, casino and resort properties in the world are located on the Las Vegas Strip. 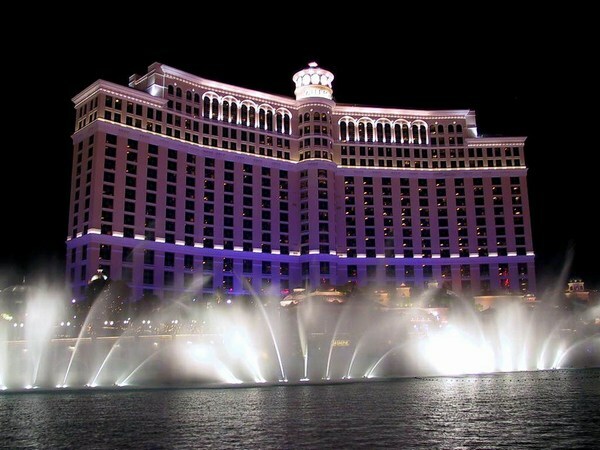 Nineteen of the world’s 25 largest hotels by room count are on the Strip, with a total of over 67,000 rooms.